A renewable energy strategy under development could bring a large-scale solar array to the UA campus, much more extensive than the one pictured here on the roof of McClelland Park. Planning, Design and Construction and the Office of Sustainability are behind the renewable energy strategy, which is nearing the end of its development phase. The subsequent phases could play out over the next six months to a year, and include requesting proposals for the project, and negotiating and finalizing a contract. The strategy could involve on- and off-campus installations, such as an array of photovoltaic solar panels or wind turbines, said Peter Dourlein, assistant vice president for planning, design and construction. The solar panel project would be more extensive than the existing arrays on buildings such as McClelland Park, McClelland Hall, and the Student Recreation Center, as well as the Second Street Garage. Such installations would help reduce the UA's reliance on carbon-based energy, now purchased from Tucson Electric Power. The UA pays TEP about $14 million a year to power the main campus, Dourlein said, adding that energy costs have risen in recent years. The strategy also aims to hedge against that trend. "What we're doing is looking at the options for how to best do that," Dourlein said. Possible sites for a solar array include the UA Tech Parks or Biosphere 2. A collection of wind turbines, Dourlein said, would not be the first choice for the main campus, which does not experience much wind, but could be an option for another location. Renewable energy solutions on campus would directly replace energy from TEP, while off-campus projects would put energy back into the grid, which could then be sold, offsetting costs. Specific details about what those projects could look like will become clearer once a request for proposals is issued, Dourlein said. CustomerFirst Renewables has been hired as a consultant to help with the strategy. The company, which is based in the Washington, D.C., area, has helped other universities with similar projects. 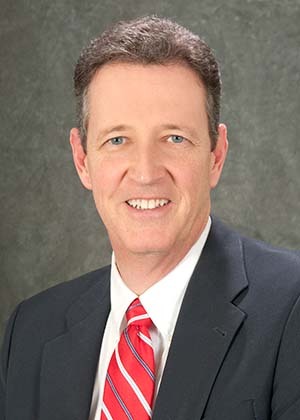 "We are really trying – in a very intelligent and informed way, because we have a great consultant team on this and University stakeholders involved – to put a project out and solicit proposals leaving open a wide array of possibilities so the market out there helps us drive to decisions rather than us being prescriptive," Dourlein said. "Leaving the door open for ingenuity and different types of development possibilities is really the smartest thing for us to do." Respondents, Dourlein and Ledbetter said, indicated an understanding that the investment is long-term and would not produce immediate returns. Many also voiced a desire to incorporate UA research into the plan, which Dourlein said would be a key part of the strategy. As an example, he and Ledbetter pointed to projects like agrivoltaics, an experiment led by Greg Barron-Gafford, associate professor and associate director of the School of Geography and Development, that involves growing plants beneath photovoltaic solar panels. "We're leveraging what otherwise would be an operations project into something more about the institution, about our research effort, about our education, and about getting students and folks engaged," Dourlein said. When it comes to paying for an installation, Dourlein said the most likely plan would entail having a private developer pay for it, then purchasing the power the installation generates from the developer at rates below what the UA is paying TEP. Those rates are unlikely to rise the way TEP rates have. For off-campus installations that return power to the grid, the UA would purchase the power, then sell it at a profit. "Even if it just breaks even on day one, we would still save money in the long run," Dourlein said, adding that the UA would likely purchase power produced from such an installation for a minimum of 20 years. Further details, including whether the UA would eventually own the installation or installations, would become clearer as the strategy progresses, Dourlein added. Beyond the primary effects of saving money and reducing the UA's greenhouse gas emissions, the plan also aims to help with student recruitment. 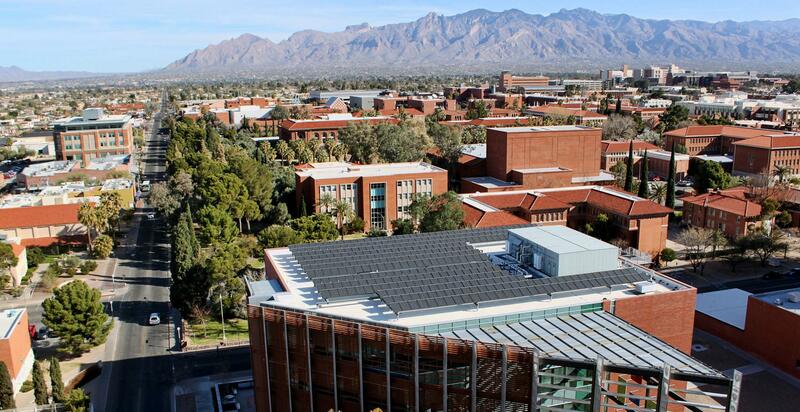 "When students come to campus and can see solar panels on rooftops and parking garages, they're much more likely to be able to see and make the connection that the University of Arizona is doing everything that it can" and is not just "talking the talk," Ledbetter said. 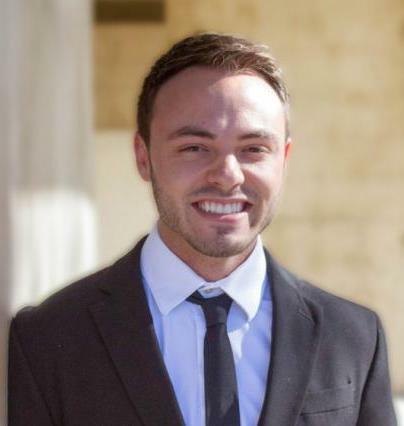 Though the strategy is still taking shape, Dourlein said finding a large-scale renewable energy solution has been a conversation on campus for the better part of a decade. And in addition to numerous academic units dedicated to researching climate and the environment, 10 buildings on the Tucson and Phoenix campuses are certified by the U.S. Green Building Council for Leadership in Energy and Environmental Design, a nationally accepted benchmark for high-performance green buildings. Four of those are certified at the platinum, or highest, level. Ledbetter also noted that the UA is among 93 signatories on the Climate Leadership Commitment, which commits the UA to becoming carbon-neutral by 2050. Former UA President Ann Weaver Hart signed the commitment in the fall of 2015. UA President Robert C. Robbins, Dourlein said, has been very supportive of the effort. "It's awesome to have leadership at the University pushing the idea that 'We shouldn't just be sustainable – we should be leaders in sustainability.' We're an institution that does top-tier research that solves grand challenges and world problems," Dourlein said.